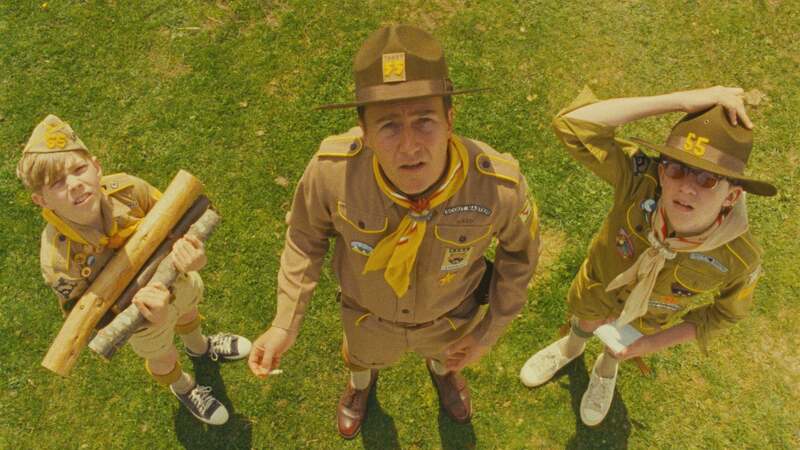 Wes Anderson doesn't create alone. He relies on a member of the Coppola clan to steer his best ideas. 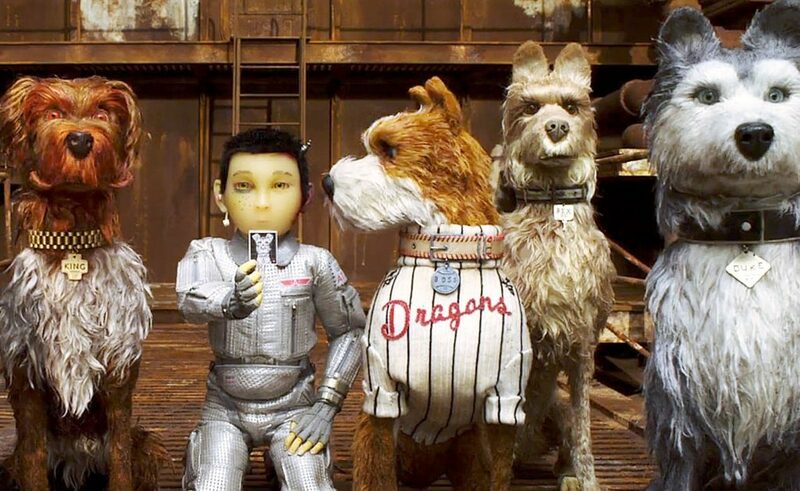 While writer-director Wes Anderson deserves the credit for his chain of impressive features — and his latest, the stop-motion “Isle of Dogs,” marks one of his most vividly charming — he has long relied on a man whom Anderson calls his “Swiss Army knife”: screenwriter Roman Coppola. Anderson and Coppola’s collaboration led to their Original Screenplay Oscar nomination for “Moonrise Kingdom,” but Coppola’s contributions are often lower key; Anderson said he often relies on Roman to keep him on track. While Roman is a successful commercial director and screenwriter, and an executive producer and director on Amazon’s “Mozart in the Jungle,” he’s perhaps most prolific in helping those he loves realize their own ambitions. In the Coppola family, he serves as consigliere and unsung helper of the clan. He’s served as second-unit director on nine Coppola films, from his dad’s “Bram Stoker’s Dracula” to younger sister Sofia’s “A Very Murray Christmas.” Roman helped Sofia finish her script and find financing for her debut, “The Virgin Suicides.” The siblings also own San Francisco production company American Zoetrope, which their father launched in 1979; Roman runs it day to day. Coppola’s first job came at 16, when he served as production assistant and sound recordist for “The Black Stallion Returns.” (His dad was a producer on the 1983 sequel.) Over the years he’s directed two modest films of his own. 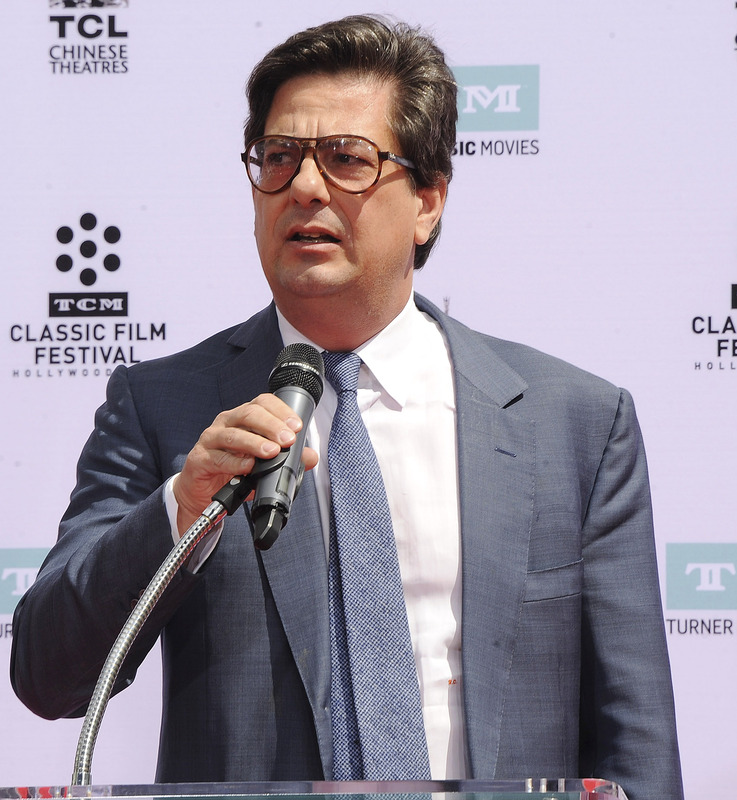 “CQ” debuted at Cannes in 2001 to some praise, but his follow-up a decade later, Charlie Sheen-starrer “A Glimpse Inside the Mind of Charles Swan III,” was a tougher ride. Coppola prefers less exposure, working behind the scenes. He’s a multitasker, contributing to other people’s movies as everything from assistant director and production manager to makeup artist, extras casting and visual effects director. The script took off when they merged the dog story that could have taken place anywhere with a fantasy version of Japan set 20 years in the future. So they created an allegorical political fable — adding “new inspirations from real life,” said Anderson at Berlin —about a group of scruffy canines quarantined by a dog plague to Trash Island, who rescue Akira (Koyu Rankin), a Japanese orphan boy and heroic pilot in search of his dog Spots (Liev Schreiber).